We take a lot of pride in satisfying our clients. We assist yacht owners in the various legal matters particular to yacht ownership. Chances are, if you found this site you were referred to it by a professional working in the yachting industry, or in one of the other fields that yacht owners may look to when building their team of professionals. 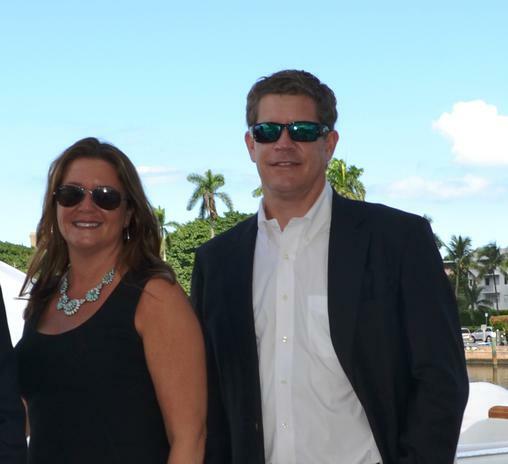 Our attorneys are lifelong boaters, and veterans of the yachting industry.